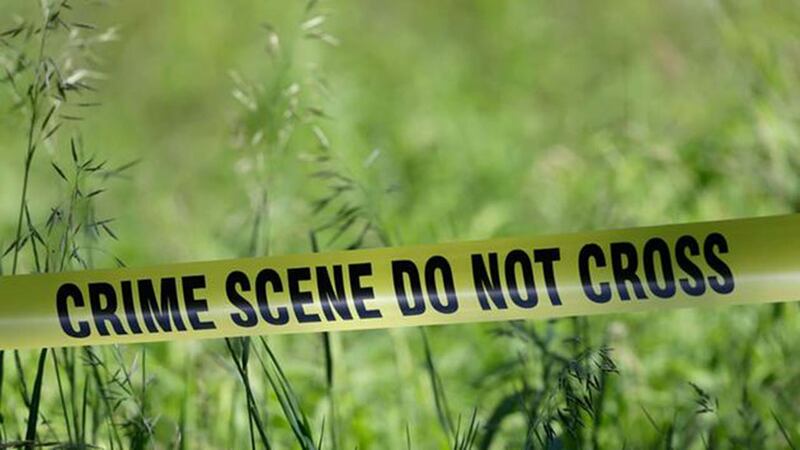 CLEVELAND, TX -- The partially decomposed remains that were found by a deer hunter along SH 105 near the Trinity River between Moss Hill and Tarkington on Oct. 30 have been identified as the body of Billy Joe Hughes, 31, of Cleveland. Hughes' body was found lying in a dry creek bed approximately 15 feet south of a bridge that is a quarter-mile west of the SH 105 Trinity River bridge, according to Capt. Ken DeFoor, spokesperson for the Liberty County Sheriff's Office. Hughes has a Cleveland address but his residence is in the Davis Hill/Big Thicket area off of SH 105, not far from where his body was discovered.